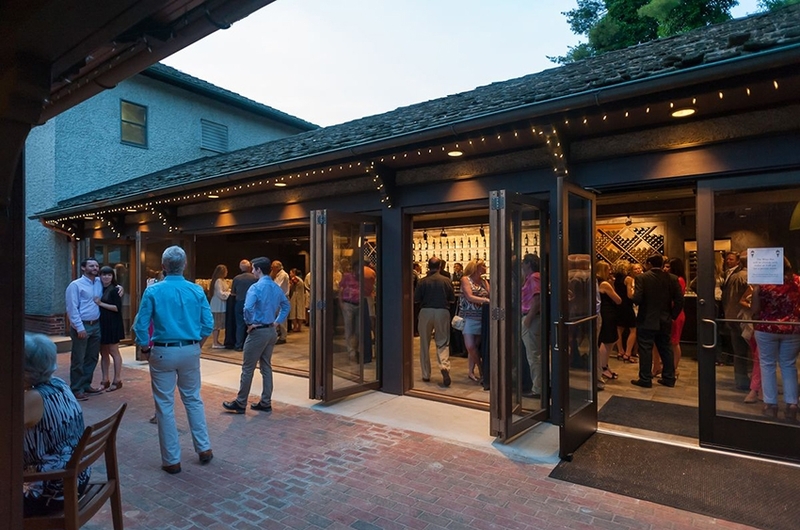 Complimentary tastings, an indoor/outdoor wine bar, a Behind-the-Scenes Winery Tour & Tasting, specialty wine experiences, and more are part of your distinctive experience at America’s most-visited winery, located in the heart of Antler Hill Village. 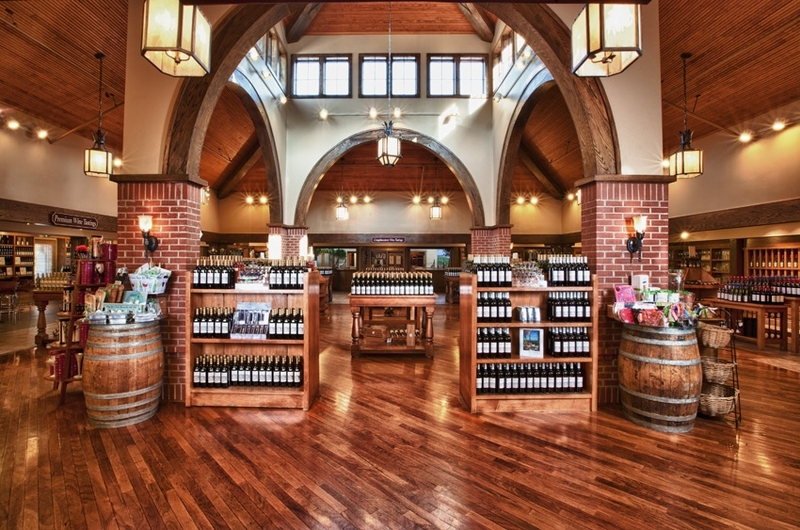 Allow our wine hosts to take you on a memorable journey through award-winning reds, whites, and rosés as you make your selections from among more than 20 of our handcrafted vintages. 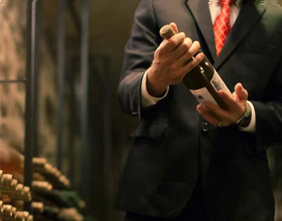 Linger at our beautifully designed wine bar where you can enjoy our reserve and sparkling wines by the glass along with delectable cheeses, charcuterie, and locally-made truffles. 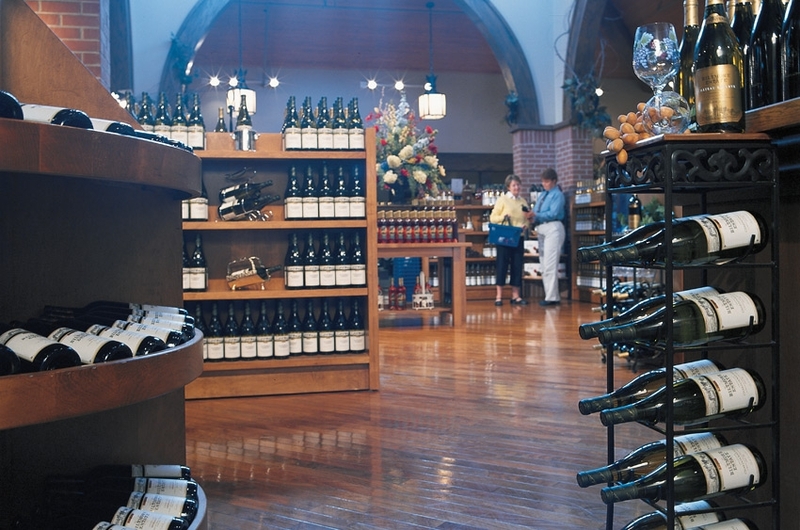 Shop for your favorites and take home a taste of Biltmore. 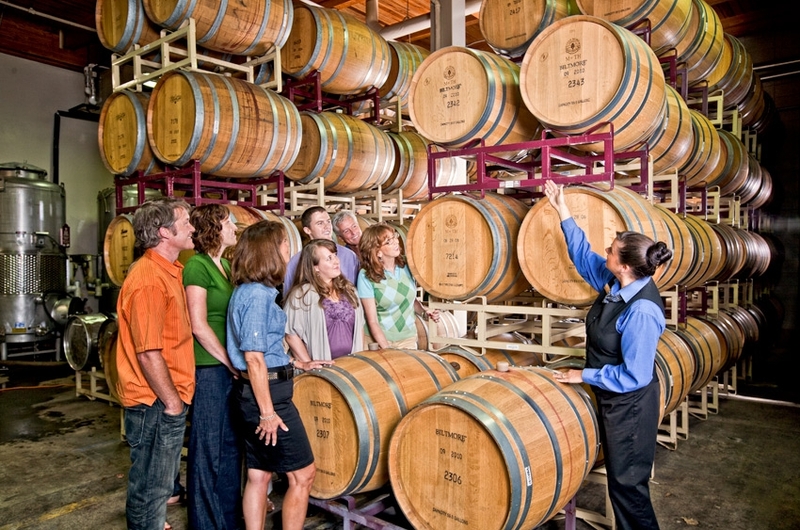 See Biltmore Winery hours of operation. 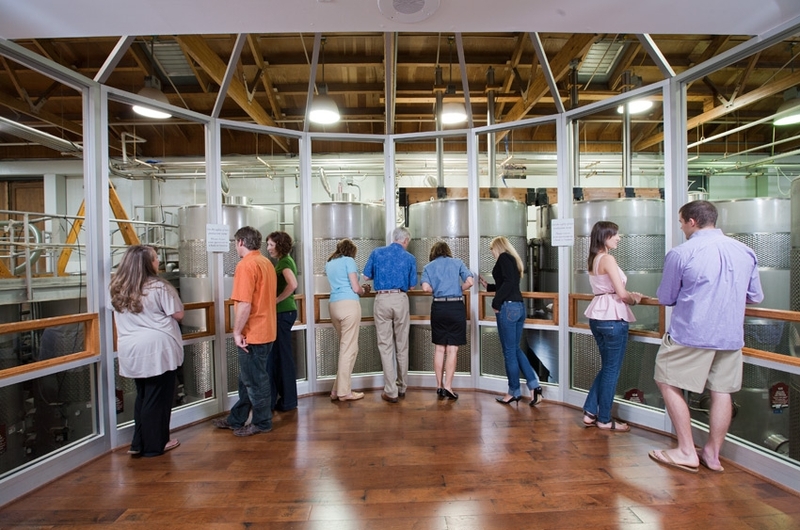 Expand your palate with our specialty wine experience tours and tastings: go behind the scenes with a guided tour of Biltmore Winery’s production facility, or enjoy the classic pairing of red wine and chocolate. 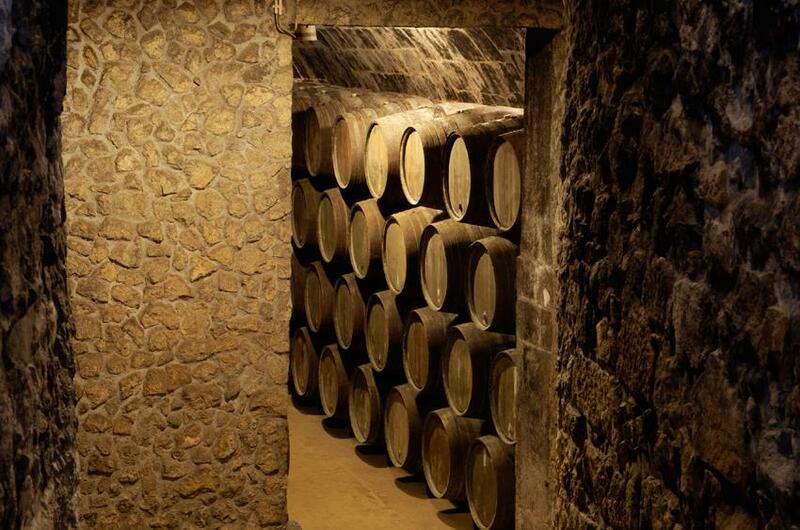 Interested in seeing our vineyards? 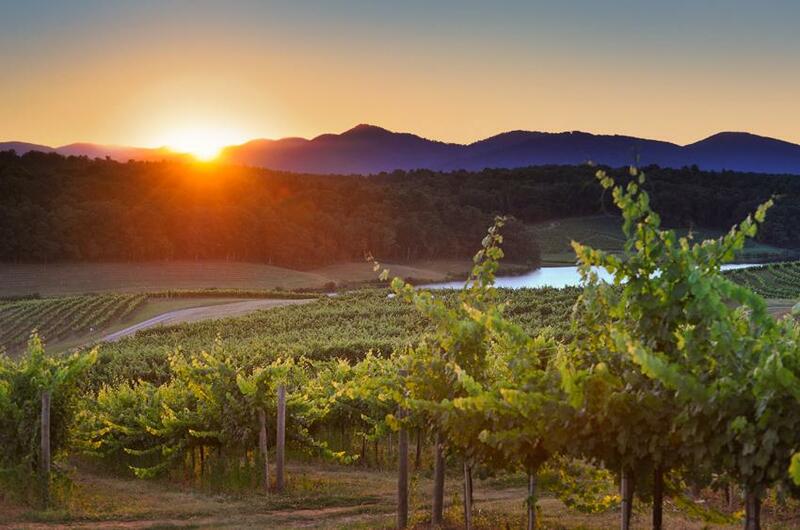 Our exclusive Vine to Wine Vineyard Tour & Tasting combines an excursion over the river to our breathtaking vineyards on the west side of Biltmore—an area that most guests never see—with a walking production tour and wine tastings throughout the experience. 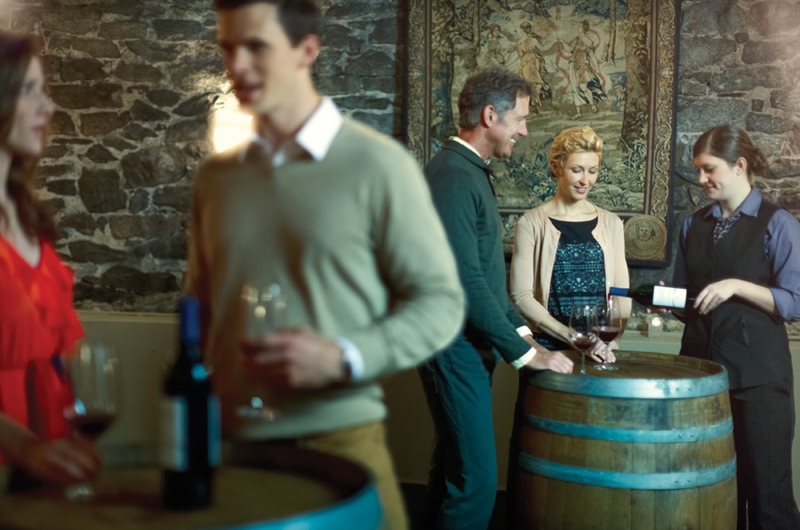 Complimentary wine tastings are included with Biltmore estate admission, and we offer a variety of additional add-on specialty wine experiences. 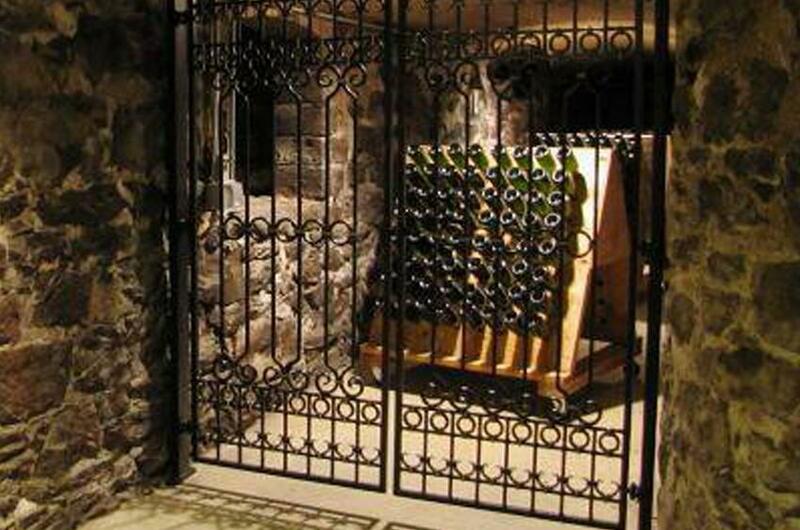 *Guests must be 21 years of age to attend all specialty wine experiences. 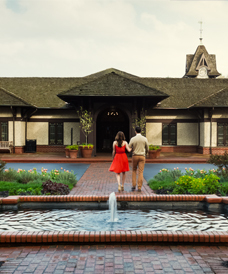 Estate admission is required to visit Biltmore Winery. 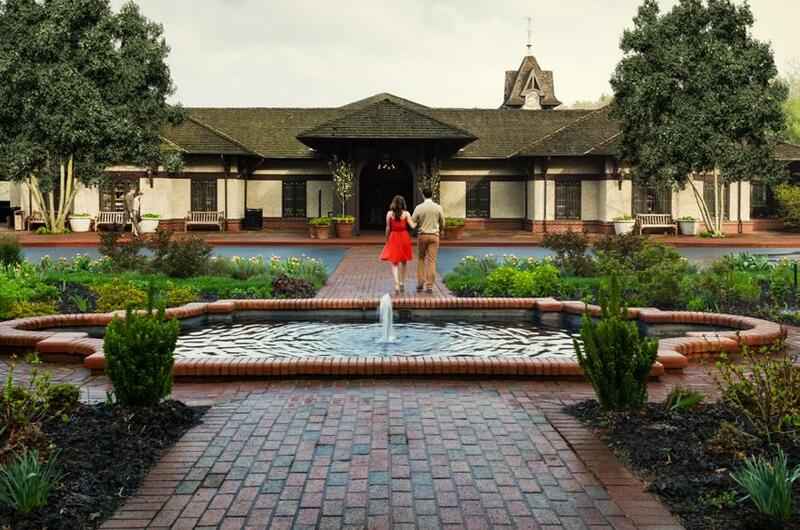 For additional information and reservations, call 800-411-3812 or stop by our Guest Services locations on the estate. 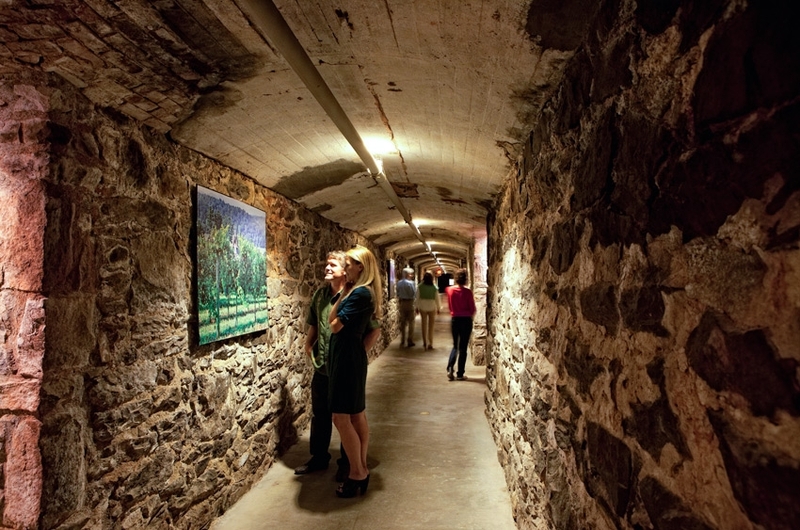 Biltmore Annual Passholders enjoy a special 10% discount on all specialty wine experiences.